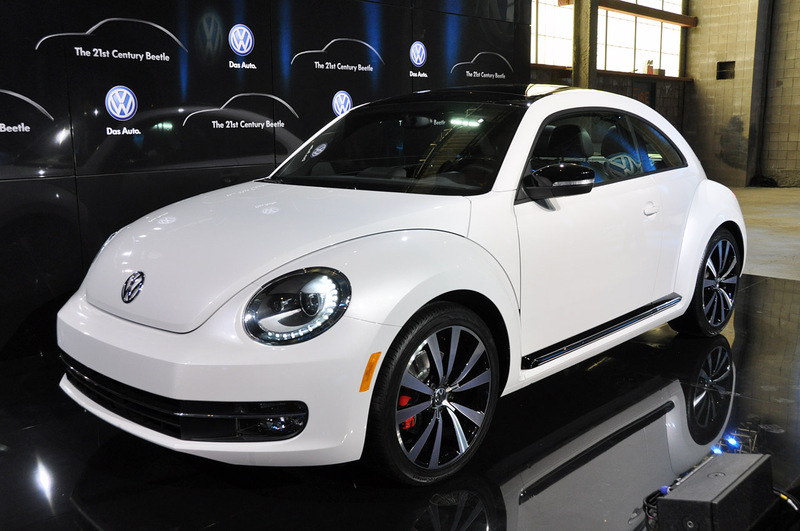 Oprah gave some away, the Super Bowl advertised it and a whole new fan base has been created even before Volkswagen actually revealed the 2012 Beetle. As one of the most enticing of previews to come from the 2011 New York Auto Show the Germans gave us a proper look at the newest bug out there. The new revealing was overseen by VW USA most important representative, Mr. Jonathan Browning. Without too much of a focus on technical details we are told about exactly what the dimensions are, especially when the images now available can be slightly confusing. 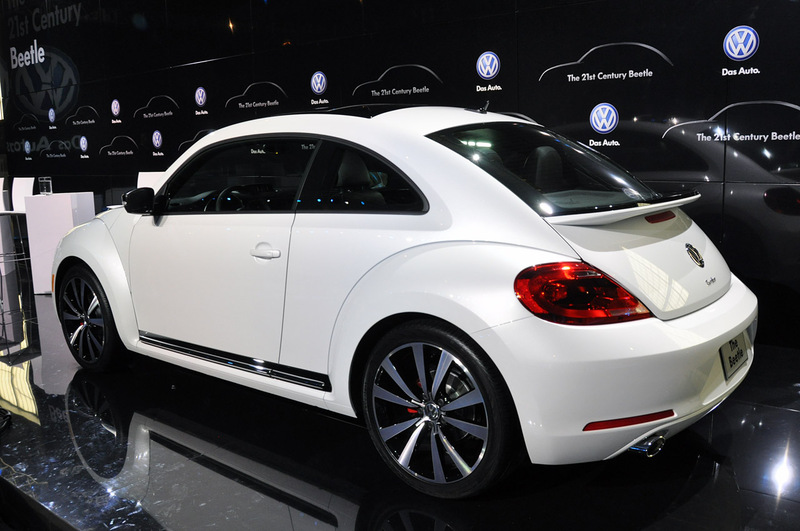 The 2012 VW Beetle grew a bit more masculine but it’s most likely to be just as well received by the feminine audience just as the previous version. Updated market conditions, safety legislation and customer requests took the 2012 VW Beetle far from a simple machine of the people. 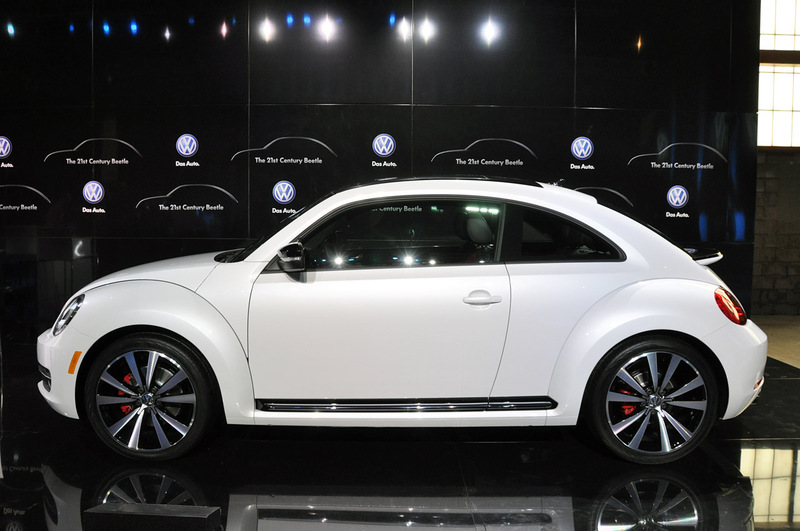 Loaded with equipment and airbags, the bigger bug that is the new 2012 VW Beetle is powered by a small turbocharged petrol engine that develops some 200 horsepower. 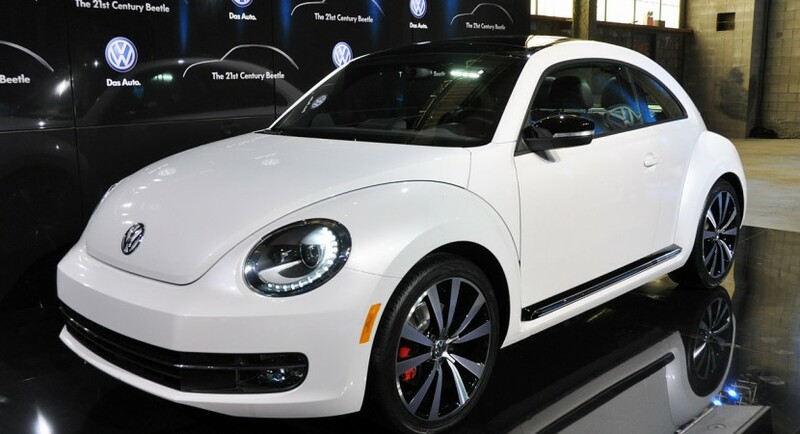 A technology obsessed chassis and an XDS electric front differential are supposed to keep it on the road while making sure the 2012 VW Beetle is quite the driver’s machine.